One of the most used pans in any well-equipped kitchen. 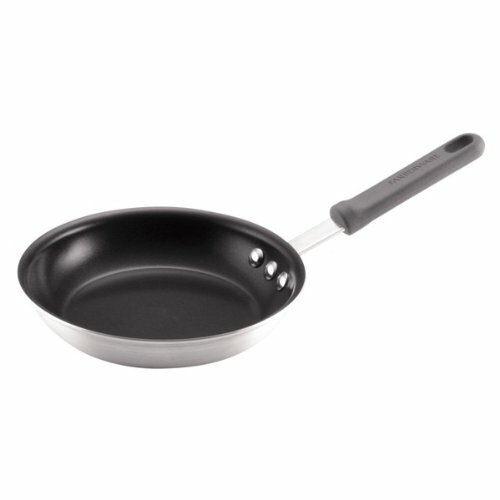 Skillets have sloped sides so that foods slide out easily. . Used for cooking omelets, pancakes, quesadillas, sautéing vegetables, searing steaks, fish and poultry. The nonstick surface makes clean up effortless.